Use the menu below to filter our products. Men's wedding bands are an important part of the wedding day, and Reis-Nichols can help you find the perfect band with the perfect fit. 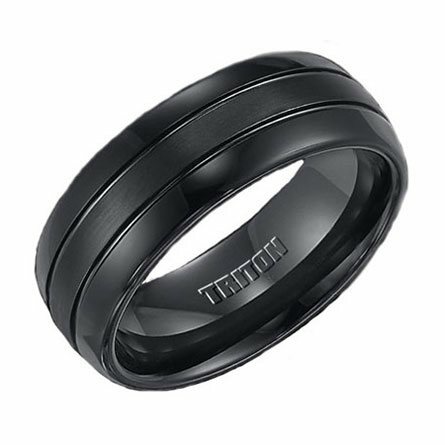 View our collection of unique and classically-styled men's wedding bands.